WYTHEVILLE, Va. – This morning, Governor Terry McAuliffe announced that Coperion Corporation, in collaboration with local real estate developer WYCO, LLC, will expand its Wythe County operation, investing a total of more than $3 million in its Wythe County facility. Headquartered in Stuttgart, Germany, Coperion, a wholly-owned subsidiary of Hillenbrand, serves as a world market and technology leader for compounding systems, bulk materials systems, components and services. Wythe County successfully competed against New Jersey for the project, which will create 22 new jobs and propel the county to becoming the center of all U.S.-based extruder-related manufacturing and warehousing. 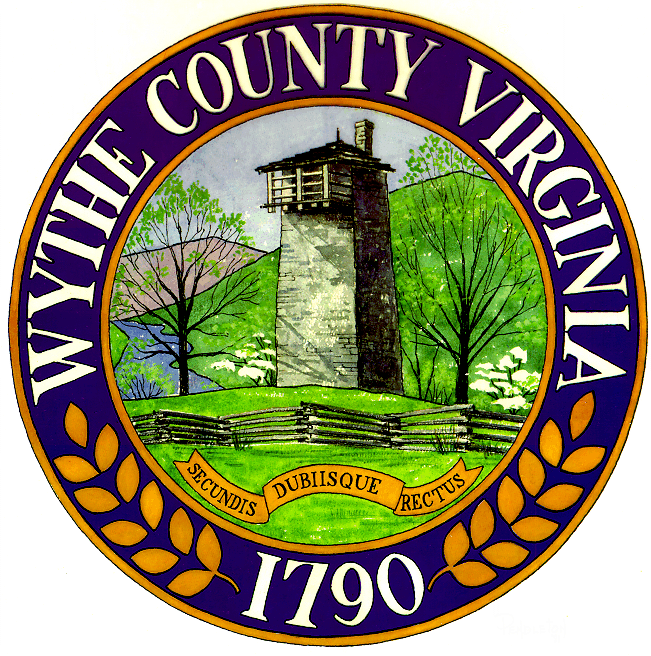 WYTHEVILLE, Va. –Wythe County’s Department of Emergency Services is now under the direction of newly appointed department head, Jason Kinser. Kinser, 34, is a native of Tazewell County, Virginia, and comes to Wythe County with at least sixteen years’ worth of experience in fire and EMS. 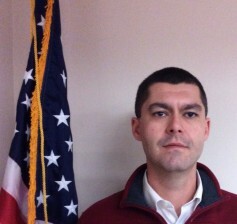 Prior to coming on board as Wythe County’s emergency coordinator, a position which was vacated earlier this fall, Kinser served as administrator for both the Jeffersonville Rescue Squad and the Bluefield Rescue Squad. WYTHEVILLE, Va. – This coming week, tens of thousands of Wythe County residents will be celebrating Christmas by opening what will equate to truckloads of wrapping paper and disposing of tons of cardboard boxes. 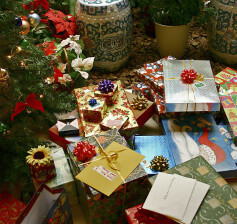 In an effort to accommodate the drastic increase in discarded material that will be received at the county’s convenience centers this week, Billy Bowers, Wythe County’s Solid Waste director, is encouraging residents to place their used wrapping paper and cardboard boxes into the convenience center’s recycling bins – as opposed to mixing them in with their regular trash. WYTHEVILLE, Va. – Wythe County’s Department of Parks & Recreation wrapped up the 2014 youth junior varsity basketball season this week with a championship double header game at the Wytheville Wellness Center. 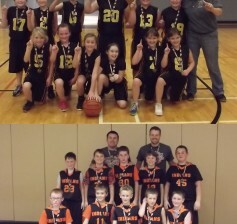 First to take the court were the fourth and fifth grade boy’s tournament finalists, the Max Meadows Pioneers and Rural Retreat Indians (Black). The Indians put up 22 points compared to the Pioneers’ 7, in the 24-minute game, capping off their perfect season with a 9-0 record. Led by coaches Brian Smith and Michael Spraker, the Indians competed against three other county teams over the course of the regular season, earning championship medals for their entire team.